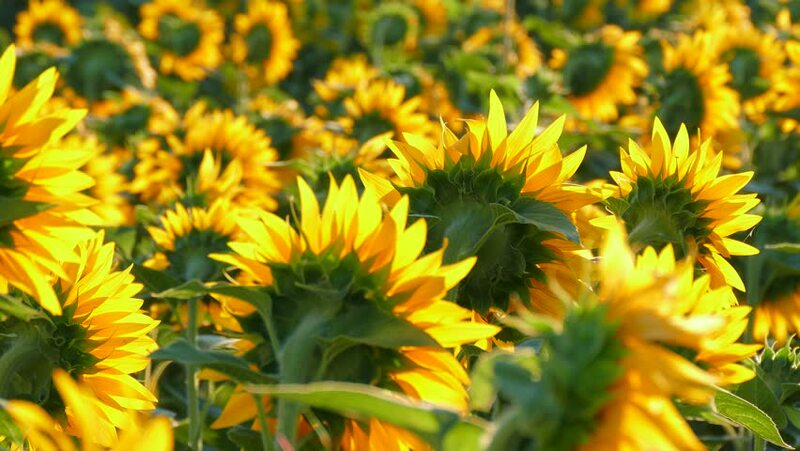 The sun rises above the field of blooming sunflowers. 4k00:14Sunflowers, back view. Field of yellow flowers. Focused sunflower. hd00:15The sun rises above the field of blooming sunflowers.